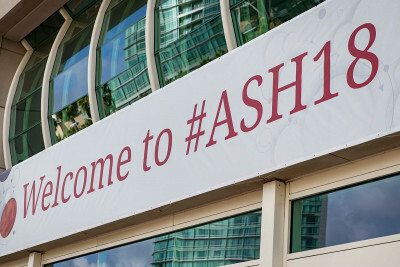 Learn more about the work of MSK researchers being presented at the 2018 meeting of the American Society of Hematology. 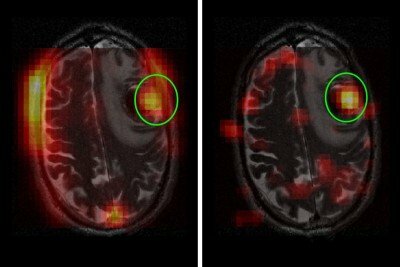 A new imaging approach could shorten the time needed to determine whether a brain tumor treatment is working. 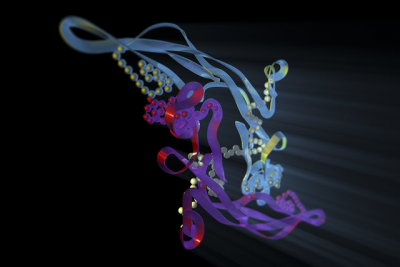 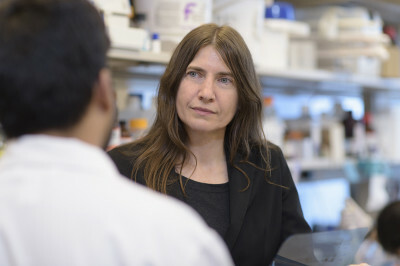 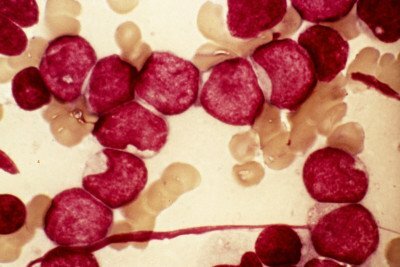 A team at MSK has discovered a previously unknown type of resistance to a new leukemia drug. 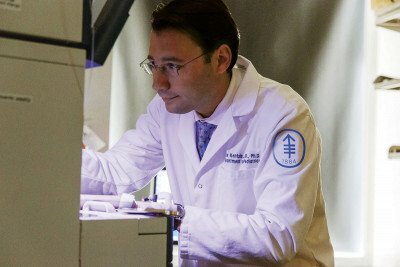 A family of drugs developed at MSK targets disrupted processes in cells in diseases related to aging. 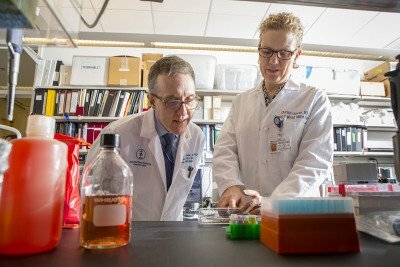 A new approach for treating melanoma combines the immunotherapy drug ipilimumab with chemotherapy that treats only the area affected by cancer. 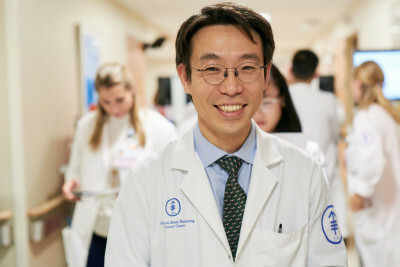 The study represents 20 years of research at MSK. 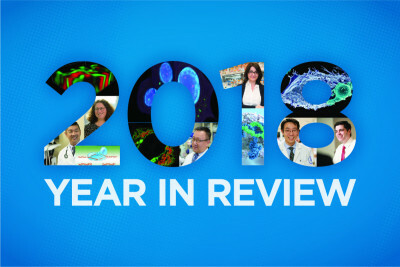 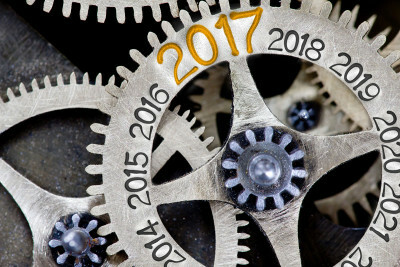 As 2017 draws to a close, take a look back at the scientific discoveries that deepened our understanding of cancer in the past year.